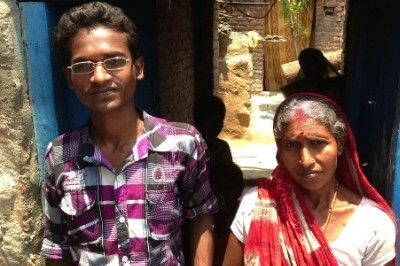 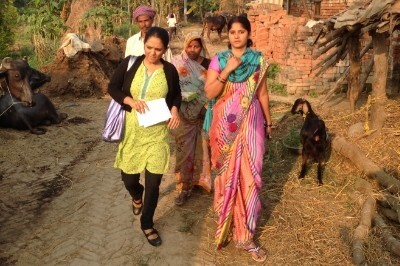 India – BBC Beyond Broadcasting produced a major editorial documentary project for BBC World Service in the northern state of Bihar. 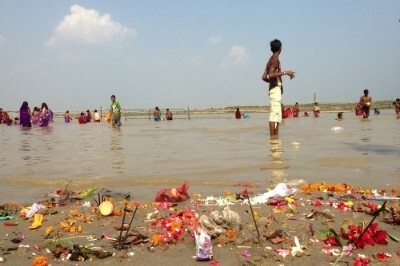 The aim was to fill the gap between images of “shining India”, the economic miracle, Bollywood and cricket and “disaster India”, the land of floods, quakes, poverty and social injustice. 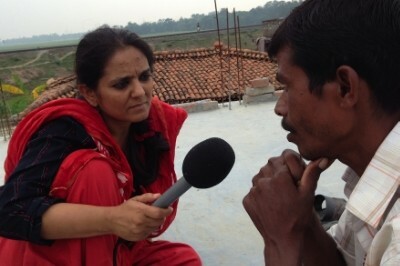 As part of this ambitious project, Beyond Broadcasting’s Neil Curry travelled frequently to India, and worked with BBC journalists in Bihar, home to some 110 million people, giving tangible voices to ordinary families and tracking their lives across a year. 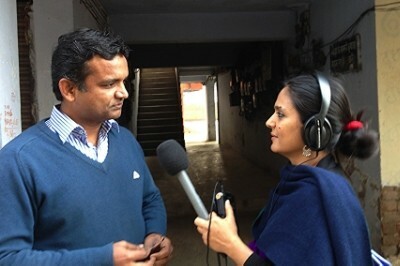 The result, presented by Rupa Jha and broadcast in March 2015, gave BBC audiences worldwide a real sense of what it means to live in India today.